The idea for Te Miti was founded on the premise that sailing gear can be stylish. There was a lack of color and design available for high velocity skiff sailing until we hit the market. The first stages of our brand were known as Moana sportswear; the first launch was in 2013 at the Tahiti Pearl Regatta. After realizing that our garments are versatile enough for all water sports, we decided to relaunch in 2015 as Te Miti. Directly translated from the Tahitian language, “te miti” means “the sea”; which is one of the inspirations for our designs. 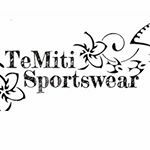 Te Miti sportswear is designed for beach and water sports enthusiasts that care about their environmental impact. 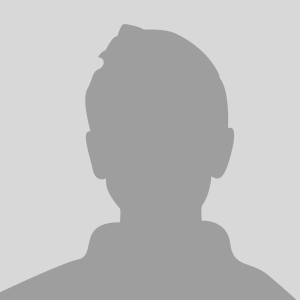 We offer fashions for surfing, snorkeling, diving, sailing, kite boarding, rowing and all water sports activities. Our apparel provides 50+ sun protection and is constructed of the very best fabrics and engineered for great comfort and durability. Each of our garments is created with fabrics that are under Environmental Product Declaration (EPD). Each meter is evaluated for its environmental impact through analysis of energy use, CO2 emission, water eutrophication, acidification, and more. Through combining colors pulled directly from the hues of the South Pacific with Polynesian tattoo art, and eco- sensitive fabrics, we have created way to look and feel amazing while sharing your passion for the ocean.